Now you can use Google or Apple Maps while driving with a clear conscience. Smartphones make fantastic navigation tools while driving; alas, they’re also fantastically dangerous when you’re fumbling for a dropped iPhone on the floorboard so you can see if the upcoming exit is the correct one. 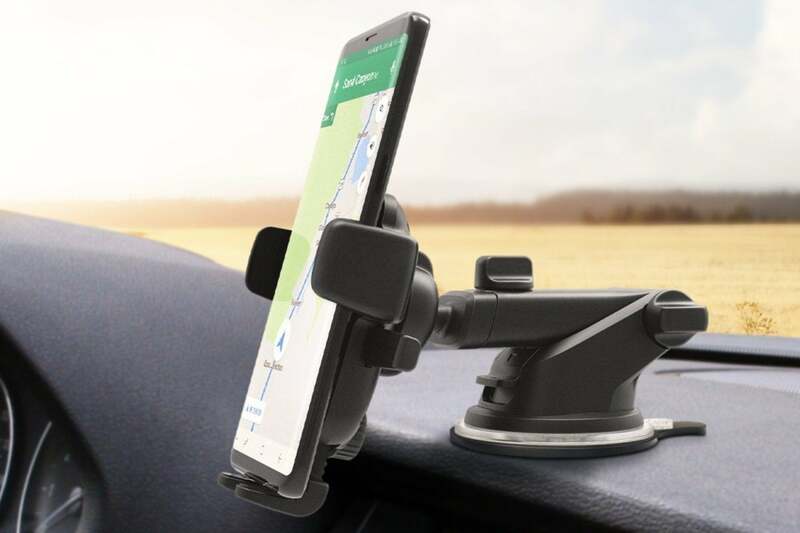 With iOttie’s Easy One Touch 4 adjustable dashboard and windshield car mount, though, you’ll always have your maps easily visible with minimal danger. Even better, today you can get one for 20 percent off at Amazon. That amounts to $5.00 off the usual price of $24.95, which means you’ll only be paying $19.95 shipped if you’ve got Amazon Prime. It’s not a huge discount, but it’s a potentially lifesaving one if you’re constantly looking for directions with Google or Apple Maps. And this is the mount you want to get. 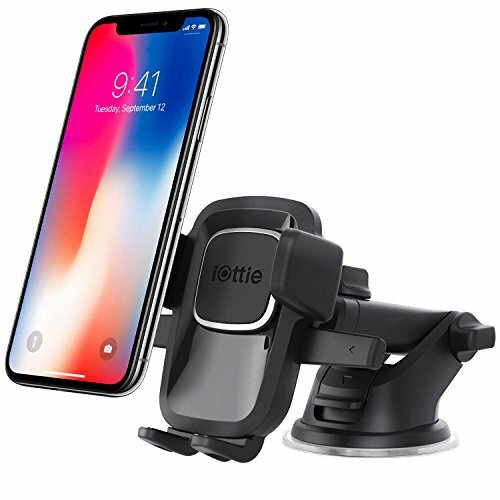 I’ve seen iOttie iPhone mounts being sold with attractive deals before, but these deals tend to focus on models with gimmicky attachments that mount your phone in air conditioner ducts or neglected CD slots. In those cases, the user reviews are stuffed with people saying these mounts don’t properly fit their vents or something to that effect. This one, though, is simple. It gets the job done. There’s a suction cup attachment for your windshield, and there’s a “semi-permanent dashboard disc” that keeps the mount stuck to your dashboard. Take your pick. You adjust the holder to fit your phone, set the phone in the slot, and proceed to drive about with your device firmly in place. It works well enough that it currently boasts a 4.5 out of 5 rating from almost a thousand users. Many of the most prominent user reviews claim it’s the best iPhone holder on the market, and if you’re worried about it falling off, some users even claim the adhesive on the disc is so tough that it’s difficult to remove it later. (I see this as both good and bad.) Even so, it’s possible to find a few complaints in the mix, particularly from users in hot climates who report that the adhesive ceases to do its job in extreme heat. As a former Texan, I’m not surprised. It’s not the lowest price we find in the mount’s sales history, but it’s the best deal we’ve seen on it in a while, and the lower prices are only around a dollar less. If I still drove a car, I’d be tempted to get one myself.